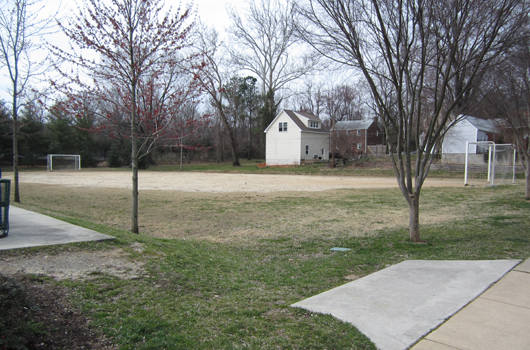 This four-acre park has a picnic shelter, picnic tables, a playground, two baseball/softball fields (permits take priority), lighted basketball courts, volleyball courts, and a drop-in rectangular field (permits take priority). You’ll also find restrooms and drinking fountain. You can access the Custis Trail here and it’s adjacent to Bon Air Park. 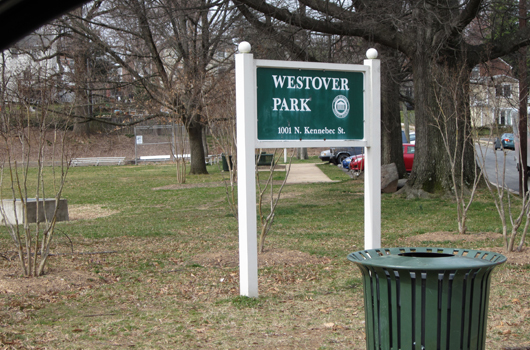 Learn about the Westover Park Community Field Renovations.